Critical component availability is key under the demanding and ever-changing conditions in tunneling. 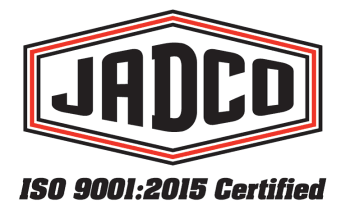 Underground change out is also a challenge, so get a greater wear life out of your parts with JADCO. Welding wear components onto machinery is an easy and effective way to protect and extend the life of your tunneling components.